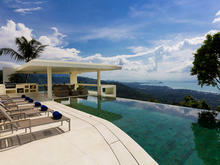 One of the biggest villas in Koh Samui that has beautiful location and incredible amenities. The right option for a big family and friends who want to enjoy Thailand! Location on Koh Samui, this huge and luxurious design to accommodate a big family or large group, only 5-minute from Samui airport or the 20-minute from Chaweng. Located in the exclusive southern peninsula of Patong Beach with spectacular sea views across the famous Patong Bay, this villa is a 6-star accommodation in Phuket. 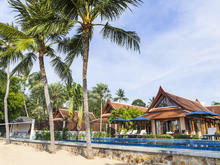 One of the most beautiful places to stay on the stunning Thai island of Koh Samui. Built on the lush hills of Nathon, Villa Spice and Splash are a sleek modern villa. This exquisite estate is nestled on a tranquil stretch of beach on Lipa Noi along the sunset shores of Koh Samui on Thailand’s southeast coast. 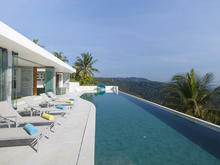 This enormous 11 bedroom villa sits on a hill overlooking a prestigious Surin Beach. It is only 1 minute walk from beach. 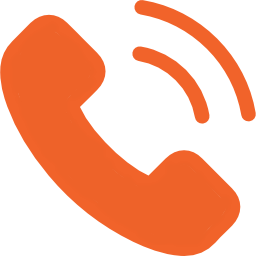 Located 4.1 km from Nathon Pier and providing free WiFi, Lime Samui Villas - an elite haven provides accommodation in Nathon. 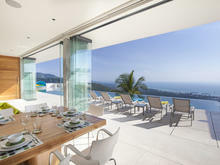 Epic tropical villa with cool modern design, gorgeous views and state of the art entertainment. This Villa Is An Adjoined Villa Between Villa Zest And Villa Splash.